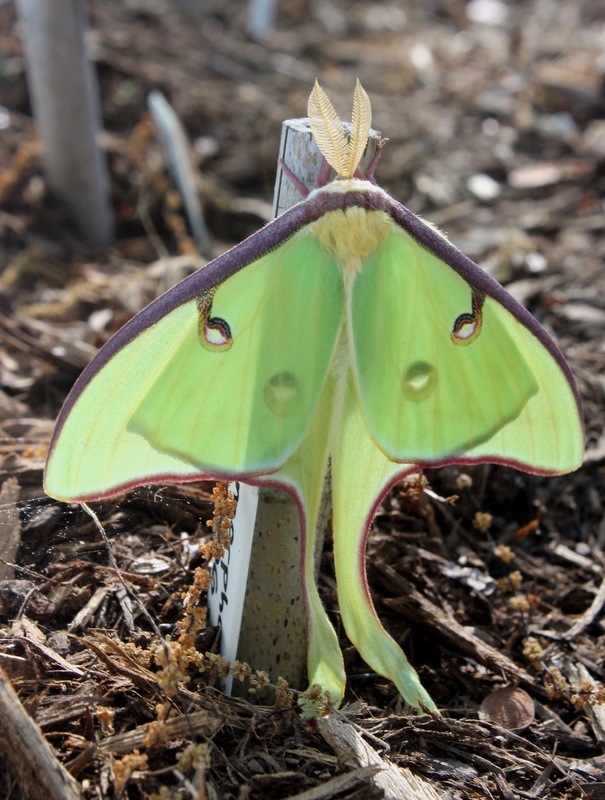 Here’s our first Luna moth of the year, just hours after it emerged. Isn’t spring just grand! This entry was posted in Plant images from the garden and nursery, Uncategorized by Plant Delights Nursery. Bookmark the permalink. A large variety of broadleaf plants.